Attracting best candidates takes special effort; there’s war for talent to be waged to ensure that your company hires only the best resources available. Behind every great battle lies a winning strategy, and as always we’ve pulled up our sleeves to put together 2019’s top hiring trends. The job seekers today are known for their high levels of global exposure and tech savvy ways. Always researching and absorbing information on their mobile devices, one of the core ways to connect with these prospects is through working on consistently pushing the bar of your digital presence to new levels of visibility. 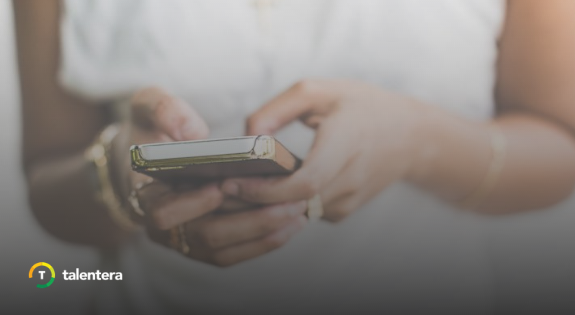 With mobile usage growing at an astoundingly rapid rate, it is easy to see why this audience strongly connected to their smartphones and engaging content needs to be attracted using channels best aligned with their lifestyle choices- i.e. the web. 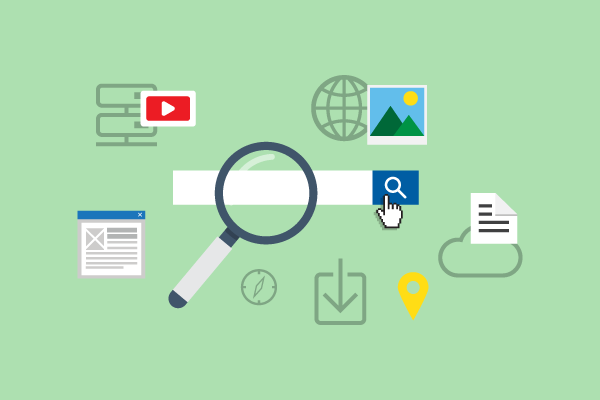 Highly invested in being able to find information at the click of a button, this is precisely why businesses need to go the extra mile to achieve easily searchable websites, career pages and even social media presence. Almost 94% of recruiters and hiring managers using applicant tracking systems express their satisfaction with the technology. 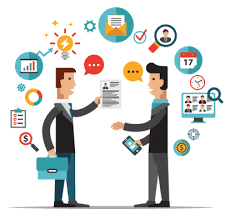 Giving recruitment a refreshing overhaul, the value this hiring solution adds to organizations regardless of size, budget and industry type is impossible to deny. From dramatically cutting down candidate shortlisting time, incorporating assessments, enabling collaboration, automating communications, and giving employer brands a much needed boost- there’s practically no reason an ATS should not be your top ally in 2019. Don’t forget to revisit your employee onboarding process as well. Ensuring high retention, engagement and ease of transition into the new workplace, integrating onboarding into your ATS allows newcomes to feel welcomed and valued right from the get-go. The candidate experience talent is exposed to speaks volumes about the organization’s commitment to hiring best prospects. Job seekers value their time and open flow of communication; shorter hiring timelines, regular emails, and focus on building credibility are just a few of the promising signs that these individuals seek. Companies that are proactive with clear job descriptions, automated emails confirming status in the recruitment funnel, and specific deadlines by which hiring will be completed are great transparency advocates. The efforts do not end here though- ensuring fair interviews, sharing constructive feedback, and setting performance probation goals are essential to keep your future employees motivated and excited about building their future at your company. Going beyond the world of CVs and cover letters, video interviewing has caused quite a stir in the world of recruitment- and all for the right reasons. Helping organizations cut costs associated with flying in candidates and expensive lodging, video interviewing is a breath of fresh air. 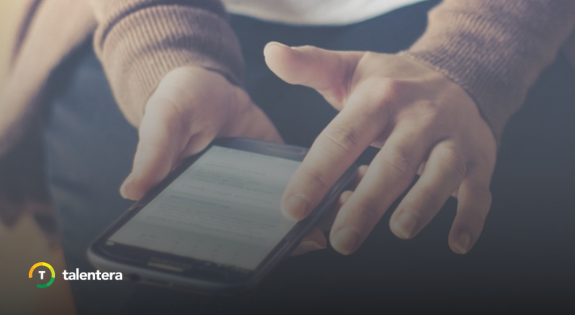 Allowing candidates to interview from home simply via their mobile/desktop devices and an internet connection, job seekers or HR executives no longer have to schedule their day around an interview. Saving time and safeguarding productivity, screening remote candidates has become easier than ever, meanwhile allowing talent to showcase and discuss their skills from a much less stressful setting. With leading companies such as Google and Amazon too jumping on the bandwagon, a recent survey of 506 companies led to results concluding that 47% of companies use video interviewing to shorten their time-to-hire. It’s natural to gain happiness out of a salary earned in exchange for one’s hard work, but today’s talent likes to balance financial success with the freedom to do work at their own pace and leisure. This is why remote working is slowly but surely becoming a popular perk offered to employees at leading organizations. An increasing volume of job seekers wants to be assigned deadlines and be equipped with the resources to execute their tasks effectively. However, when they do it and where they do it from is an area where they want to exercise their own decision making skills. 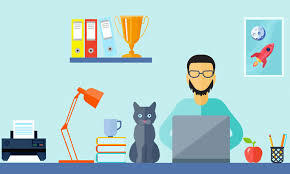 Not exactly an unreasonable demand, recent studies have proven that by making their offices go “virtual”, employees demonstrate not just higher loyalty but also better engagement. It is clear why 79% of respondents stated that they would prefer working for a company with ‘remote work’ options in MENA alone. The recruitment landscape is always changing to leverage new technology and job seeker preferences. This makes it all the more important to regularly review your hiring strategy, identify areas of improvement, and remove outdated practices no longer adding efficiency and results to your processes. 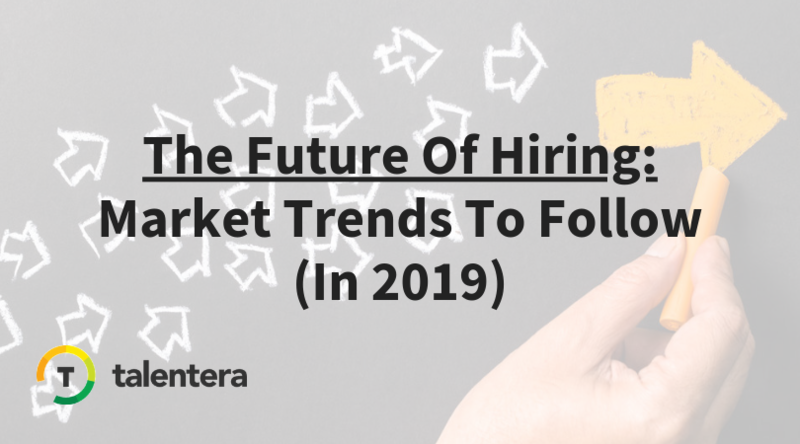 With applicant tracking systems, onboarding solutions, online visibility and candidate experience being the themes for 2019, the future of hiring is looking both exciting and dynamic. Are you prepared to be a part of it?